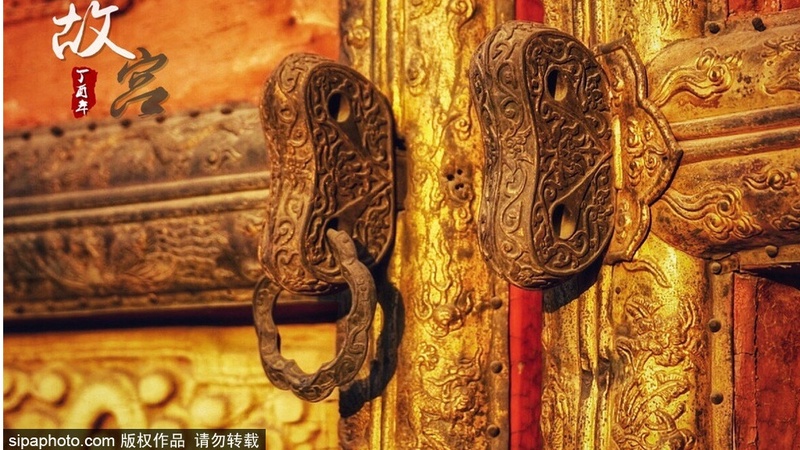 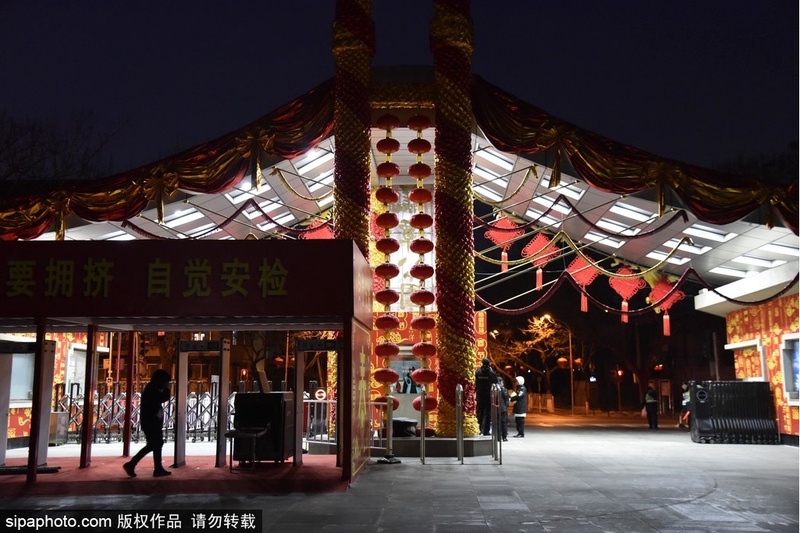 At five o'clock Saturday afternoon, two major temple fairs in Beijing, Longtan Temple Fair and Ditan Temple Fair closed their doors, leaving many belated visitors outside. 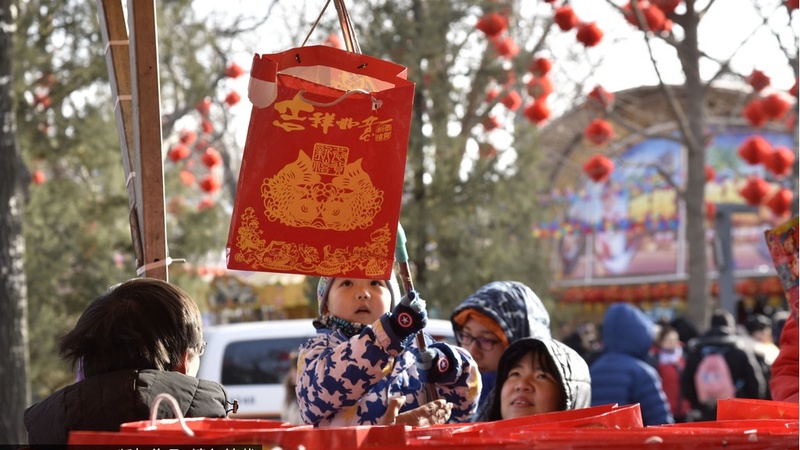 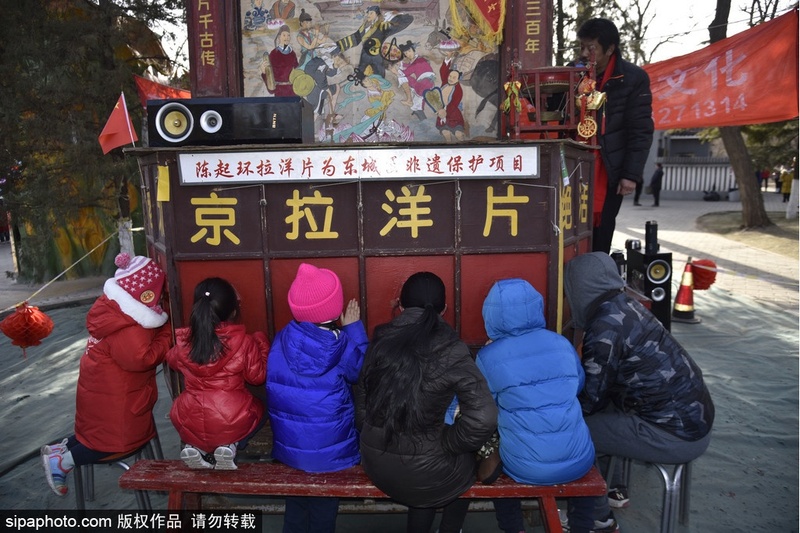 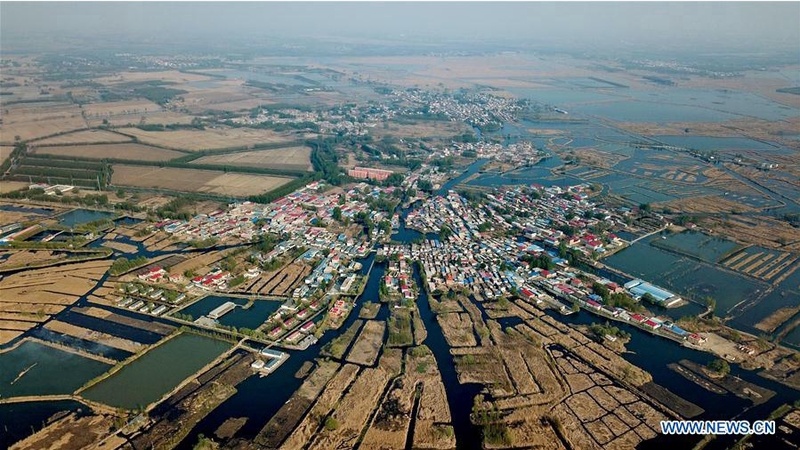 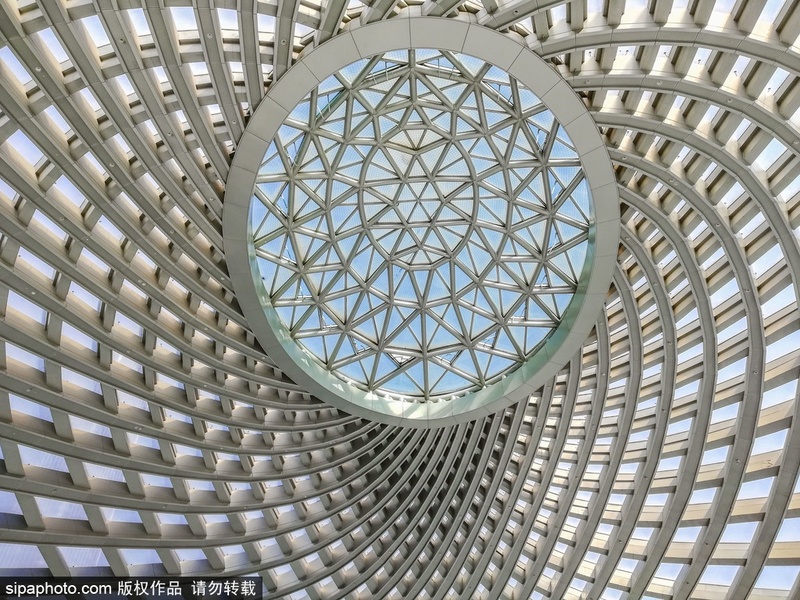 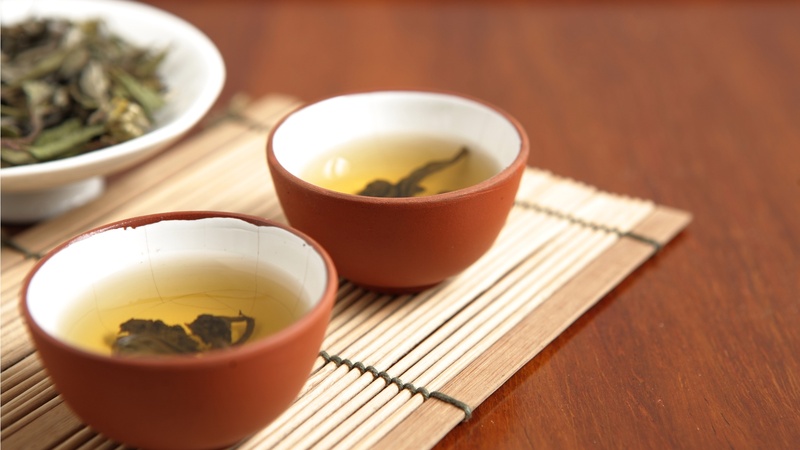 The two temple fairs together received more than 1.41 million visits in five days from the first day of the Chinese Lunar New Year, among which Ditan Temple Fair received over 0.8 million visitors and Longtan Temple Fair received 0.6 million visitors. 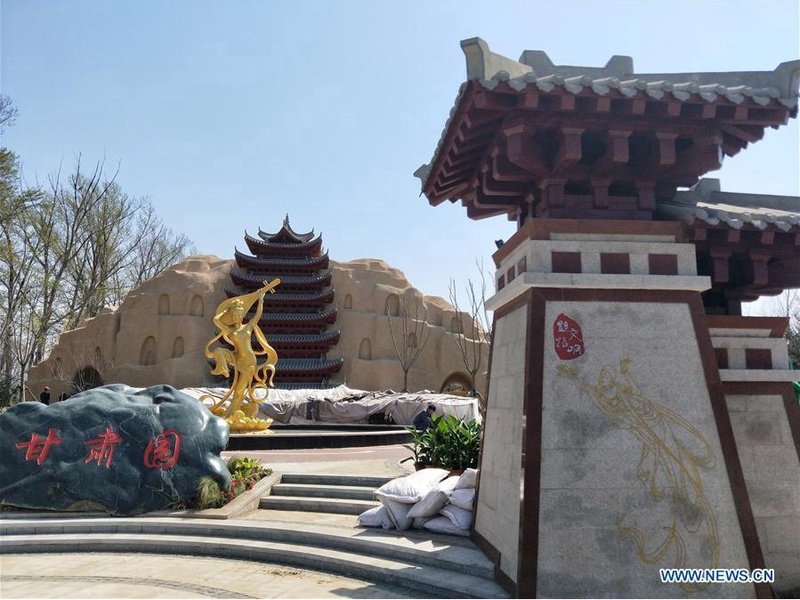 It is reported that the two parks will be reopened to the public on Tuesday.